Juventus want to bounce back. For Lazio, notching another win would be very welcome. That will be the scenario when both Serie A giants resume their bid with an encounter at Allianz Stadium in Turin following the international break. Holders Juve were stalled at Atalanta in a 2-2 draw the last time out following a four-match winning run and are aching to get back on the winning path. Lazio won their last two games – away at Hellas Verona 3-0 and at home against Sassuolo 6-1 – and are bent to claim another one, especially against Juve. 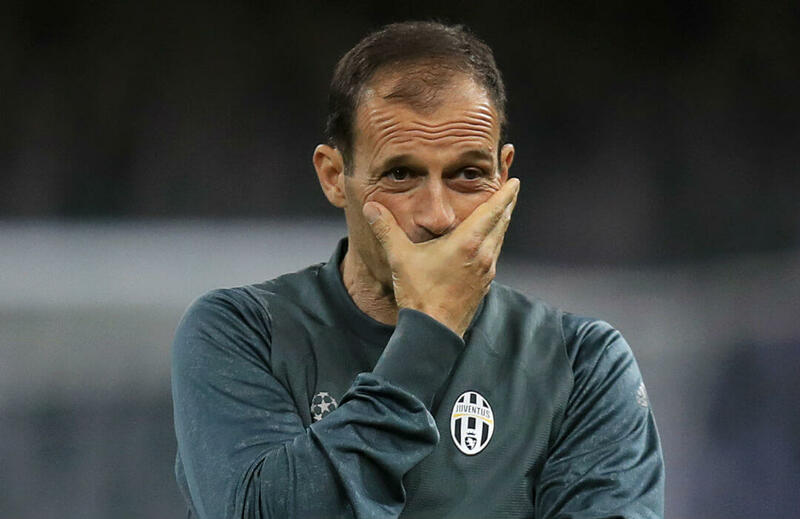 Massimiliano Allegri’s side are second in the table with 19 points after seven matches. They are two behind leaders Napoli. Lazio, meanwhile, are fourth with 16 points and looking to down the defending champions to stay close at the zenith. Allegri’s attack is expected to be centered on Argentine striker Paulo Dybala who is leading the tournament scoring table with 10 goals so far. Gonzalo Higuain, another Argentine striker, is also a danger for Lazio, having contributed three goals to his squad already. To counter them, manager Simone Inzaghi of Lazio can ask for juice from striker Ciro Immobile who has nine goals to his belt. In their last league meeting, Juventus downed Lazio 2-0 at Allianz Stadium with Dybala and Higuain scoring a goal each. The duo had been rising to the occasion in the absence of reliable defender Leonardo Bonucci who has moved to AC Milan and right-back Dani Alves who joined Paris Saint Germain. Juve also hold a 4-1 edge in their last five encounters with Lazio, and three of those wins were at home. We liken the defending champions to a hungry lion ready to pounce and devour a prey so we pick them to get the win in this match. Besides, they are pursuing a seventh consecutive Serie A title, a mission they want to achieve at the ends of season. A Juventus win is worth 1.53, while a Lazio victory pays 6.00. A draw returns 4.05.